Andrew is a Toronto based performer and theatre creator. 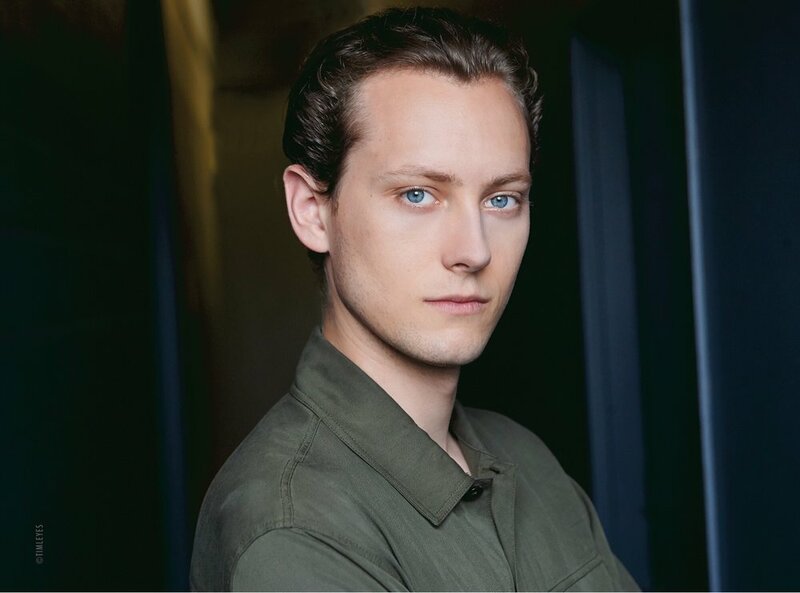 He is a recent graduate of George Brown Theatre School and is a co-founder of the Montreal-based Chocolate Moose Theatre Company. Recent credits: Peter Pan (Bad Hats/Carousel Theatre), The Five Points (Theatre by the Bay), The Glass Menagerie (Kingbaby Theatre, The Provok’d Wife (George Brown), Candide (George Brown). Andrew plays several instruments including Bass, Guitar, Piano, Mandolin, and Dobro.